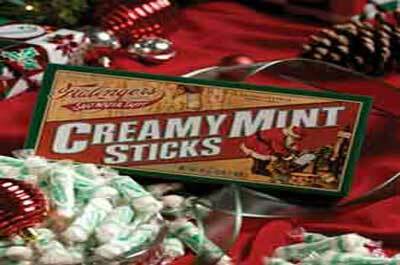 The Jersey Diner is going the way of many traditional institutions with changes to keep pace with the times. 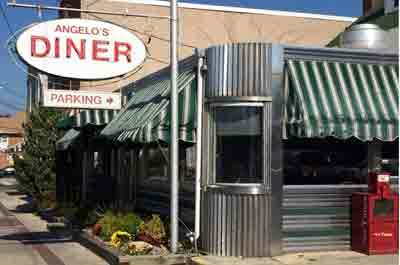 If you have not yet eaten at a Jersey diner, do it now before it becomes a lost opportunity. 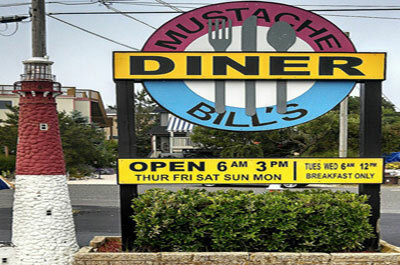 New Jersey, often referred to as the "diner capital of the world", with more than 500 diners, has the largest concentration of diners in the United States. 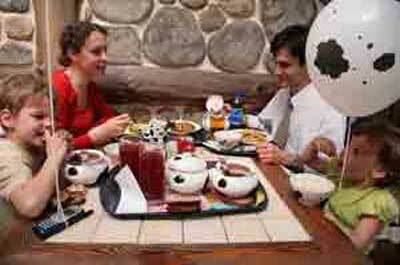 For a true New Jersey experience, eating at a diner is a must. 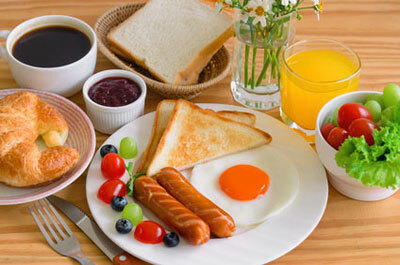 They have a beloved "Joizy" ambiance, family friendly, in-expensive, offer a huge variety of food, and are usually open when other eateries are closed. The Jersey diner ranges from the shiny chrome rail-like cars with neon signs and lighting to the more modern stonewalled structures that are replacing the rail-like car, brightly lit buildings. 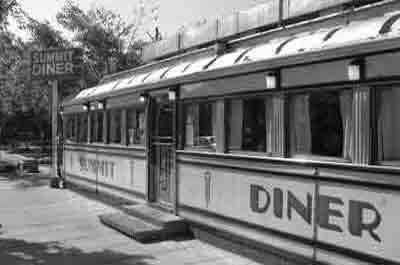 Many of the original diners were long and narrow, with stainless steel exteriors, one room eateries with a long counter and booths with juke boxes on the tables. Today they are giving way to multi-room structures with multiple dining areas with some large enough to host a private party or banquet. 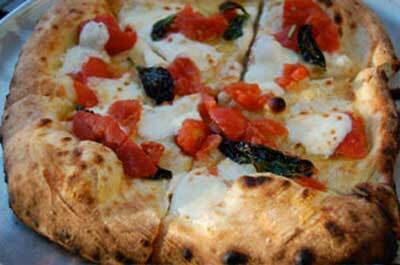 Another change in the traditional diner is the hours of operation. In the past many diners in New Jersey were open 24 hours a day and now there are no more than a dozen diners in NJ open 24 hours a day. 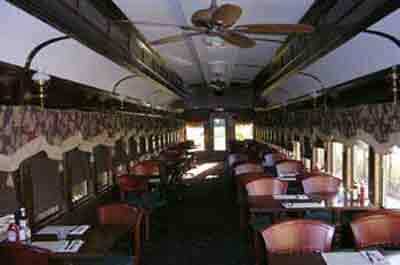 That being said, New Jersey still has some olde time small classic railroad car style diners with as few as eight seats at a counter. These diners have survived as a result offering a limited menu of exceptional signature items such as burgers, hot dogs, etc. The Clinton Station Diner is a popular place for families with kids. 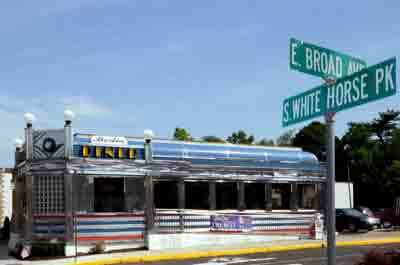 The diner sets itself apart from other modern American diners with it's throwback circa 1927, railroad car attached to the main building for an olde time dining experience. Kids will get to enjoy the model railroad running along the tracks suspended from the ceiling and the large tropical fish tank. 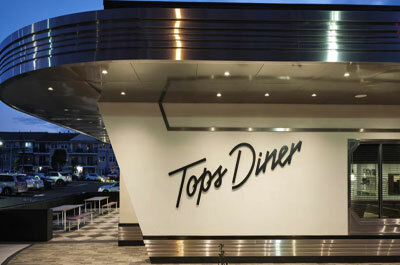 Tops diner is a high end diner, a departure from the classic pre-70's, small railroad car size classic New Jersey diner. However, the atmosphere complete with a bright lit, shiny chrome exterior, still maintains a tinge of a charming, art deco past era. 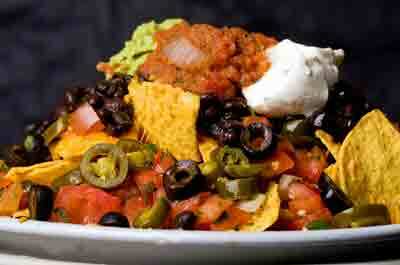 This is a destination dining experience that many will bypass their local neighborhood diner to travel to Tops Diner. 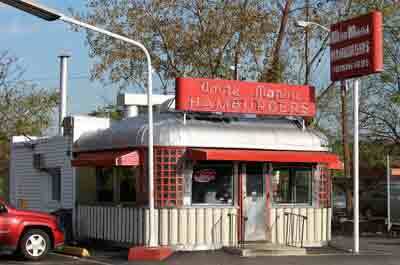 White Manna's has become a legend in New Jersey for tasty hamburgers. You don't come to this diner for their decor (it's grimy, basic, and old time diner style) or their large selection of deli sandwiches, and certainly not for the diet conscious. 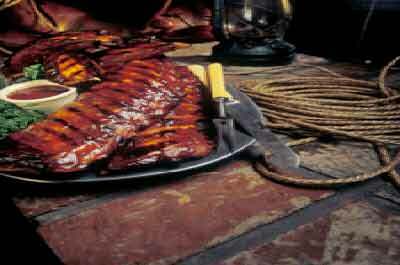 You come here for their burgers and fries, and for their back in time vibe from a past era! 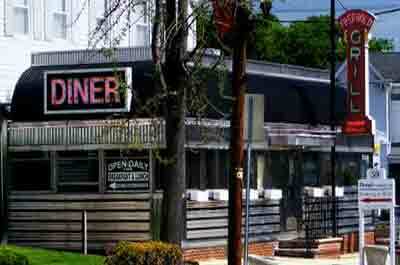 The circa-1952 diner is a classic, stainless steel diner that has old world diner ambiance with a modern touch. 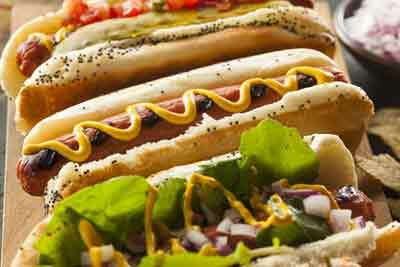 It's appeal is with 50's style, small town vibe with a menu that hard to top --- it easily ranks as one of the best prepared Diner menus in NJ. A classic 50's small town diner with a stainless steel exterior, a dozen stools, half dozen tables, and friendly waitresses. Opened in 1946 and little has changed other than some modern menu enhancements with a modest price increase, yet it remains an excellent value. A good place to try some Philly scrapple. 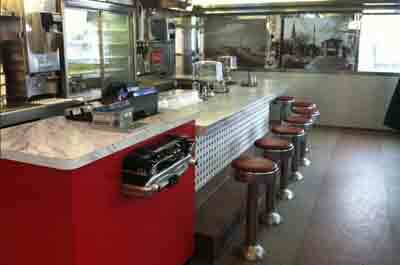 50's Jersey diner atmosphere, standing out with an exterior of chrome and red vinyl, characteristic of that era. A 50s era diner that opened in 1959 is located on the north end of Long Beach Island, a few blocks from the famous Barnegat Lighthouse.